3 Beds 3 Baths 2,432 Sq. ft. 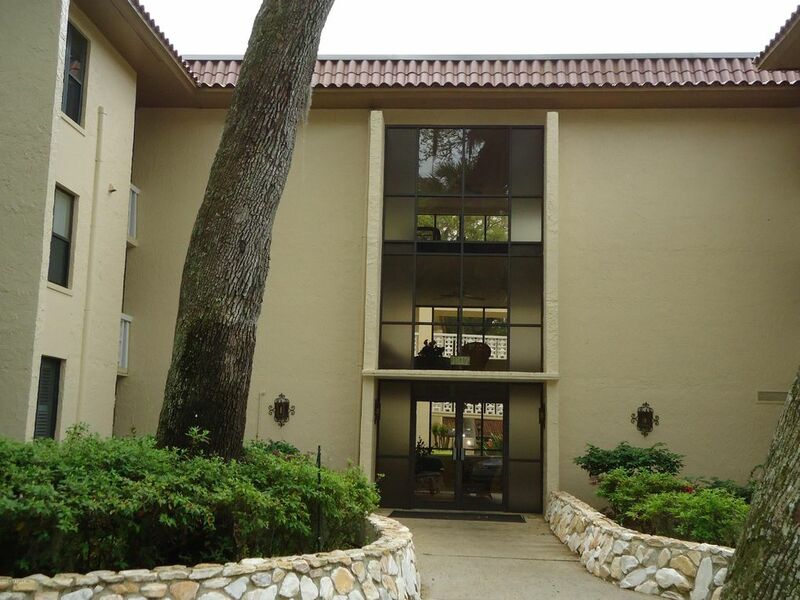 Spacious 3 bedroom, 3 bath condo in Sevilla! Rare opportunity to live in this gated community! Corner unit with lots of balconies & natural light! Each bedroom has its own bath! 2 covered parking spaces! Updated kitchen with Corian counters, maple cabinets & stainless appliances! Community amenities include clubhouse with pool, rec center fitness center, sauna & hot tub, tennis/pickle ball courts! Convenient to beach, shops, restaurants & Mayo Clinic! 55 & older community! Tenant Pays: Electricity, Phone Basic, Phone Long Dist.